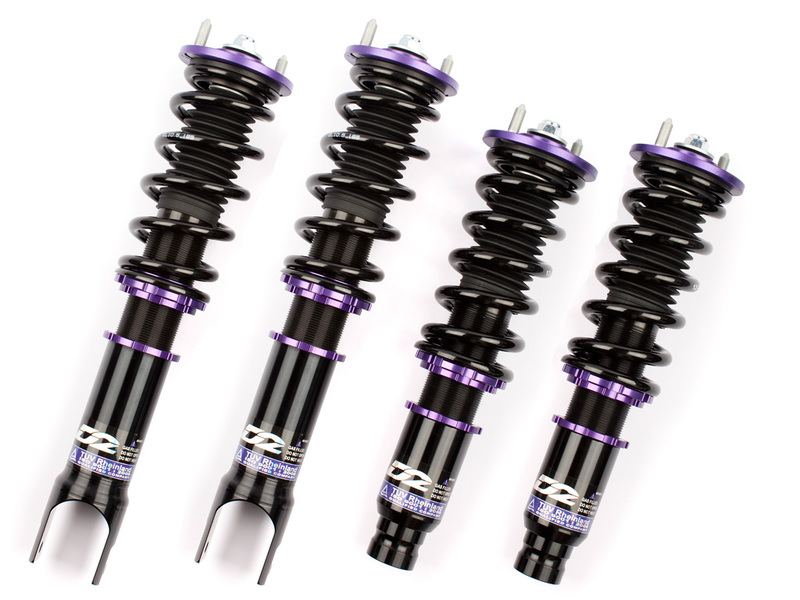 The RS Series suspension kit is a 36-way damping and rebound adjustable monotube full coilover system. 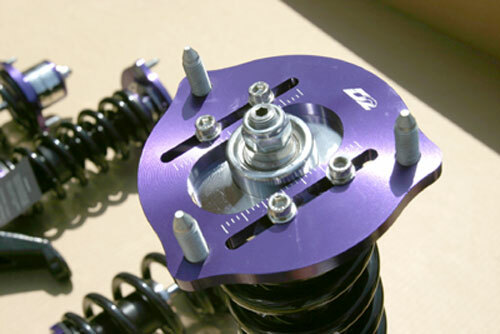 Features separate height and preload adjustments allowing for optimal suspension tuning while maintaining full strut travel at all times while the pillowball upper mounts are constructed of 6061 powder coated aluminum. 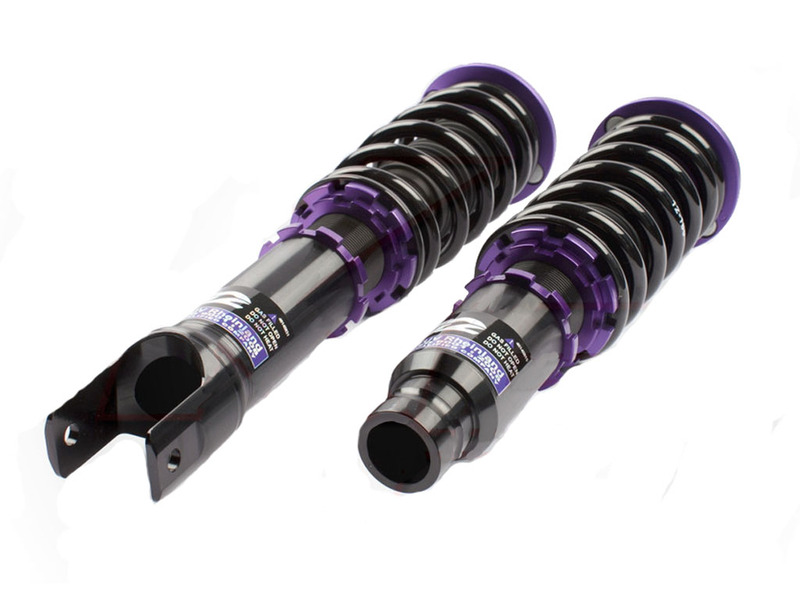 D2 coilover threads are Teflon coated to prevent rust. 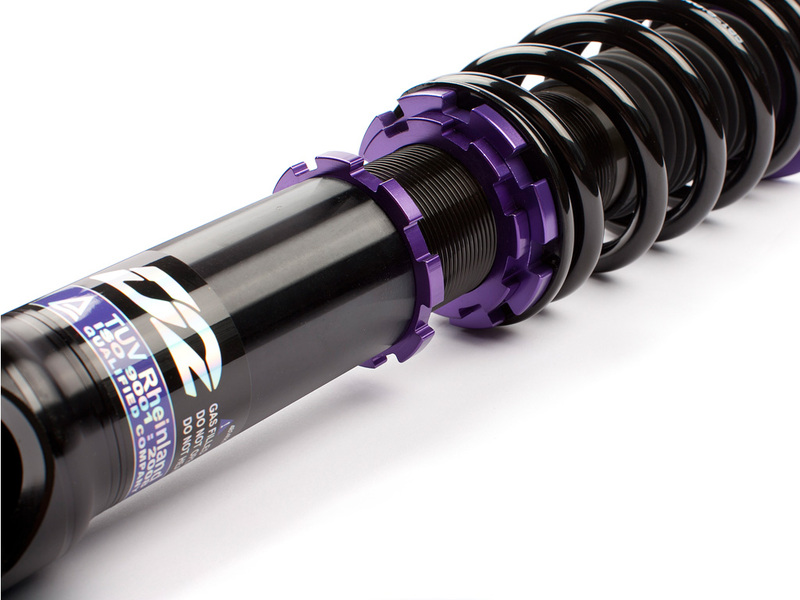 (Rebuildable and serviceable in the USA if every needed). 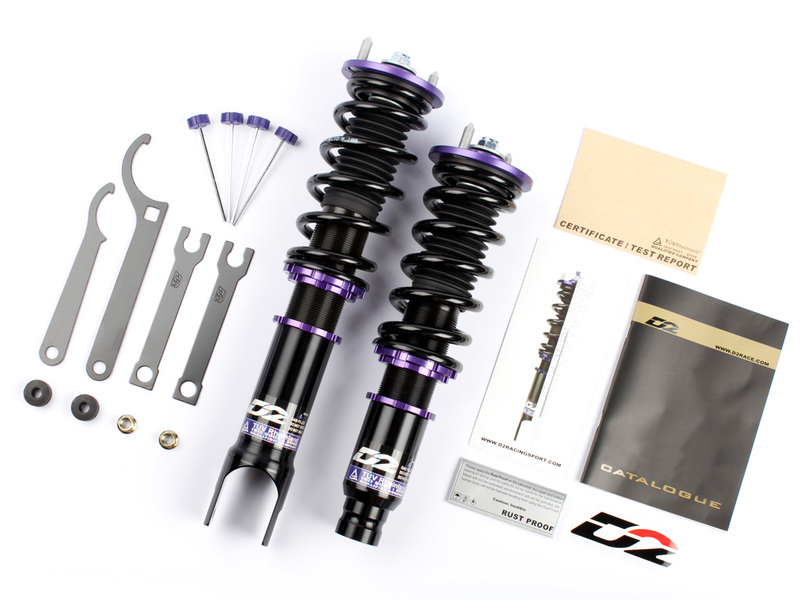 Includes set of four struts with accessories. (Please note images may vary from actual product).